I’m about to let you in on a little secret. The recipe to my hot fudge sauce. Around these parts it’s known as Shannon’s Secret Hot Fudge Sauce. I give jars of this yummy sauce out as Christmas gifts to our friends and neighbors each year. 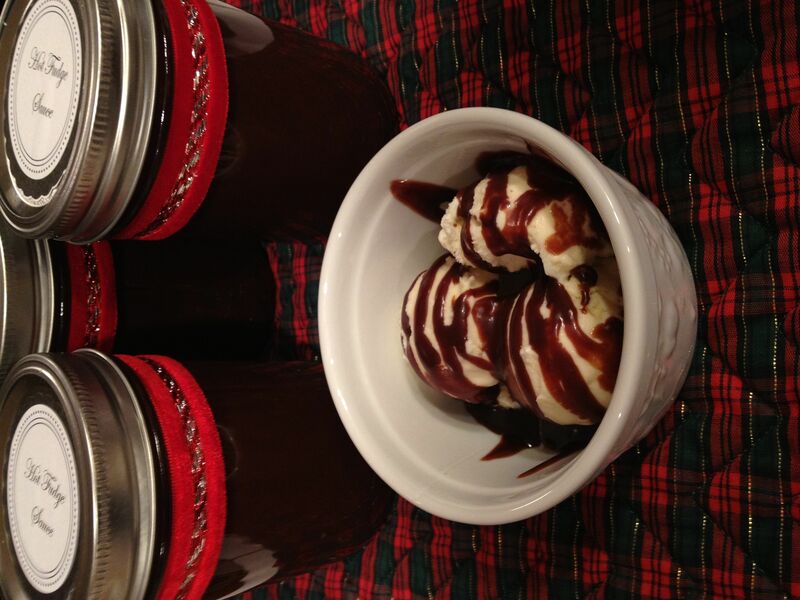 It’s become known as my “secret hot fudge sauce”, not because the recipe is so earth shattering (although, it really is), but because I don’t give out the recipe on a matter of principle… I want people to look forward to getting this from me each year! 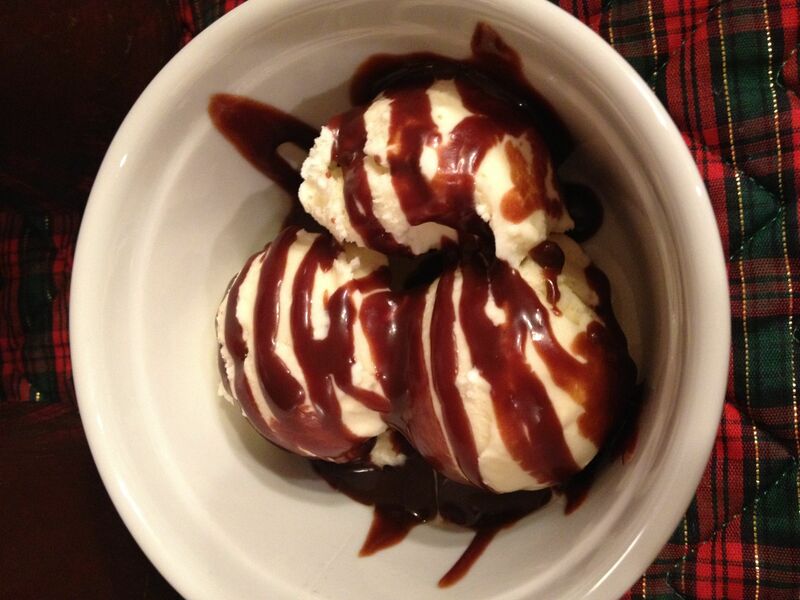 But alas, the blogging world is much bigger than my little world, and I want all of you to have the same opportunity to enjoy this delicious hot fudge sauce. You’ll have to work a little harder to taste it than my lucky friends who just get a jar delivered to their door, but it is worth the effort my friends! And who knows? Maybe you’ll like it so much that you’ll pass jars of it along to your friends and neighbors. (The recipe is easily doubled, tripled, etc. Each recipe makes a little over 3 pint jars worth of sauce) ENJOY! In a medium sized saucepan, over medium-low heat, melt the butter and chocolate chips together. When melted, add heavy cream and powdered sugar. Stir and bring to a slow boil. Only turn the heat up to medium high, as anything higher will scorch the chocolate. Stir constantly until mixture comes to a boil. Allow to boil for 8 minutes. Remove from heat and add the vanilla. Stir thoroughly. 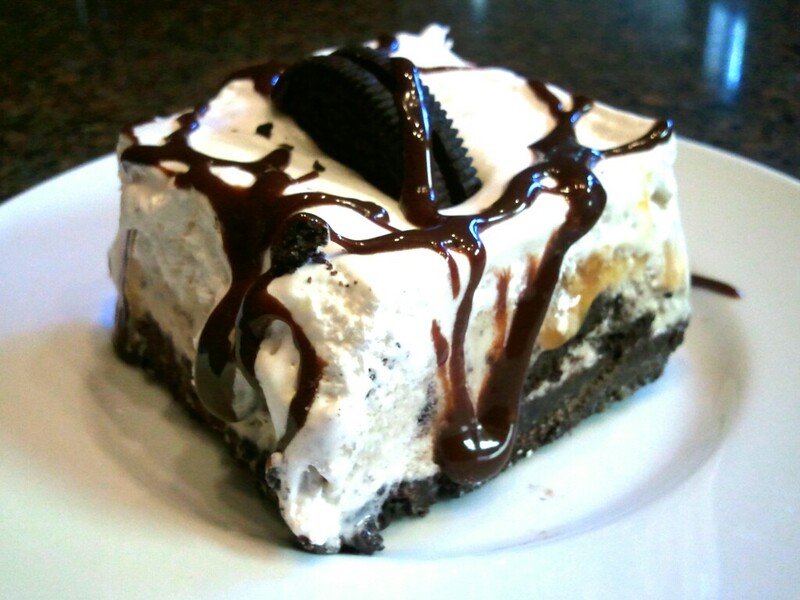 Pour into an airtight container. I use canning jars.